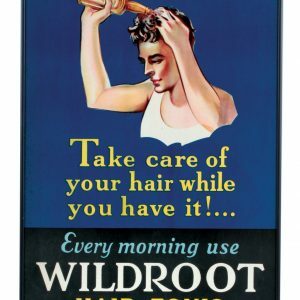 Early, embossed self-framed barbershop sign advertising Wild Root hair tonic. 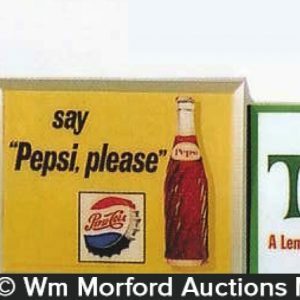 SKU: 71-180. 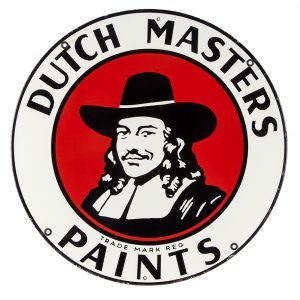 Categories: Antique Signs, Dental/Medicinal, Shaving/Barbershop. 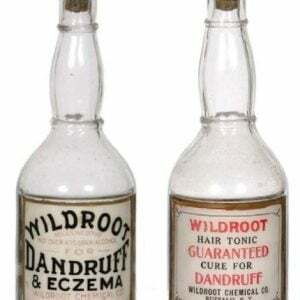 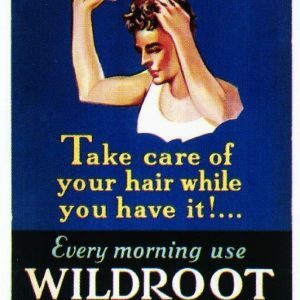 Company/Brand: Wildroot Chemical Co., Wildroot Hair Tonic. 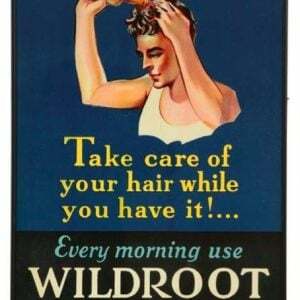 Wildroot Barbershop Sign: Early, embossed self-framed barbershop sign advertising Wild Root hair tonic. 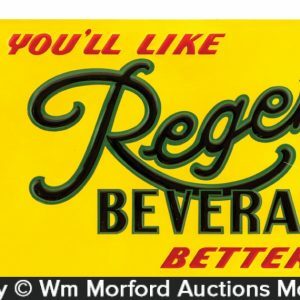 Clean, bright and like new (appears never used), w/ exception of a little light chipping and minor stain spot in raised outer self-framed border area.